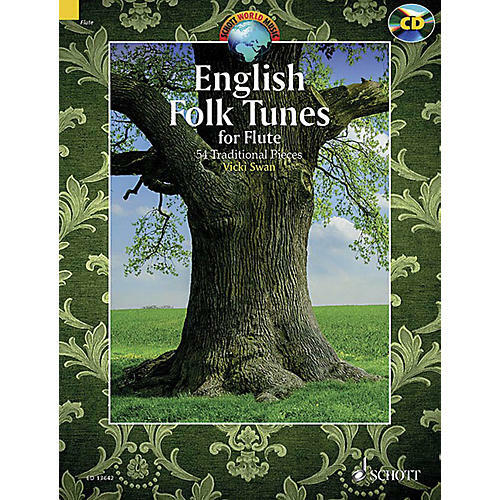 Author of numerous folk music collections for Schott Music, Vicki Swan presents this generous collection of 54 traditional English tunes arranged for 1 or 2 flutes. A CD recording of all tunes is included with the book, and German and French translations of the texts are available to download free of charge. Suitable for players of grades 3 to 8.